Wake up to a beautiful sunrise! 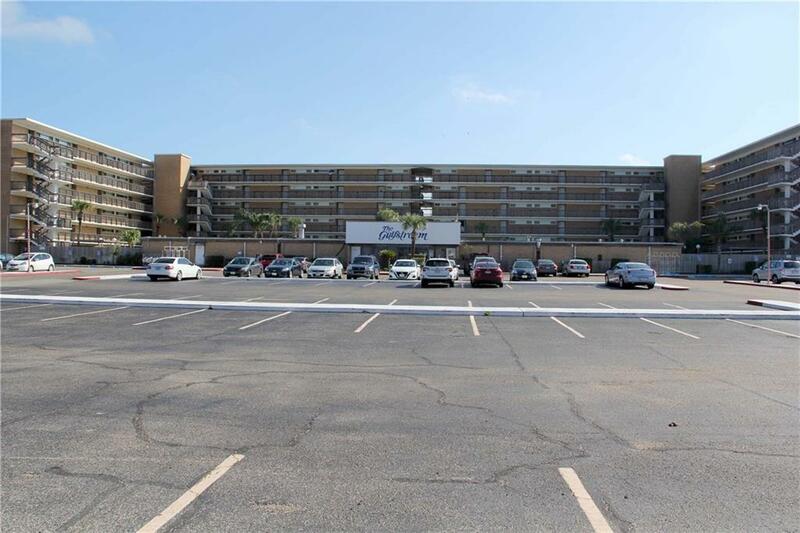 This beachfront unit is on the top (6) floor of popular Gulfstream Condominiums on North Padre Island. Unobstructed view of the Gulf of Mexico and it's sandy beach. Two bedrooms, two baths. tastefully furnished and decorated, all convey. Enjoy the view through ceiling to floor windows or sit out on your balcony. Granite countertops in kitchen, tile in bathrooms. 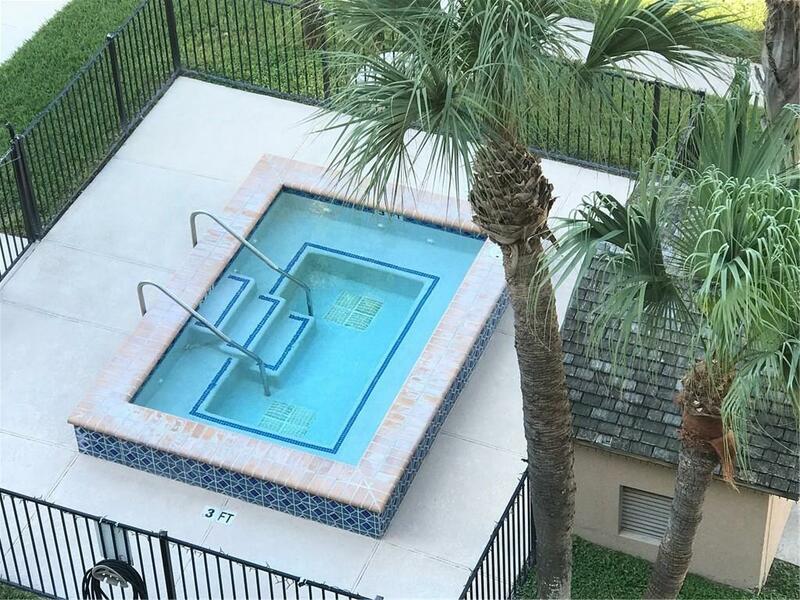 Spend your time around the large heated pool with play pool or lounge in the hot tub. Just steps to the seawall and beach. Surf fish in front of the complex or a short walk to Packery Channel for great fishing from the rock groins or just spend time watching the sea turtles feed in the rocks. 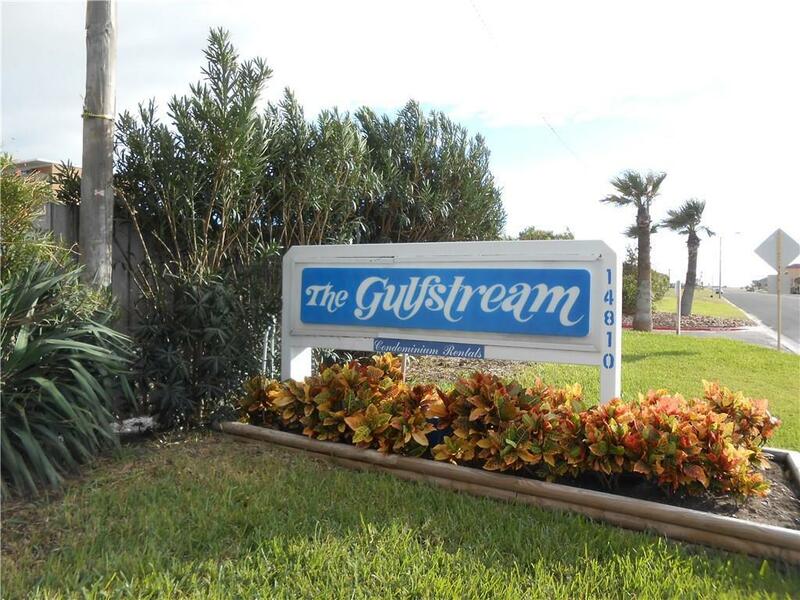 Minutes to Schlitterbahn Water Park and the National Seashore where you can drive 40 miles on the sandy beach. Great Island restaurants. 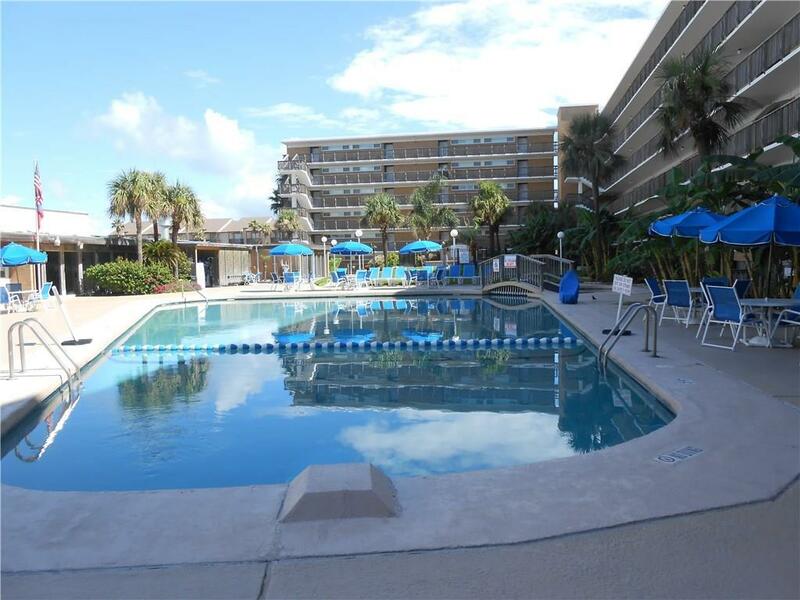 Enjoy your unit at your pleasure and keep in the rental program when not here. Take a look at the photos and video. You will want to make Unit 608 your own.